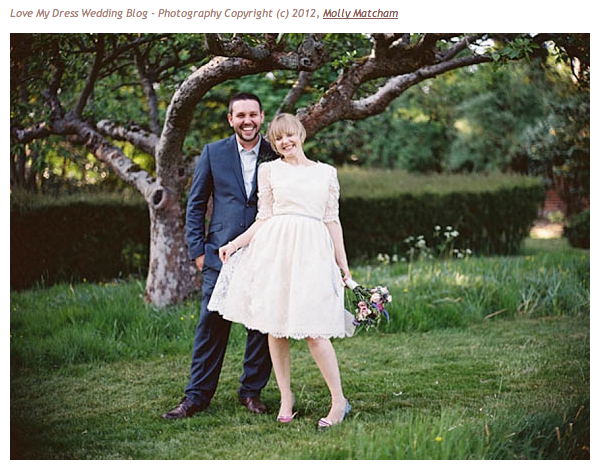 Amy and Greg on 'Love My Dress' blog today! Love my dress is a fantastic blog that every bride to be should look at. I'm sure Amy and Greg's wedding will inspire many couples planning a wedding. So many family and friends were involved in bringing this beautiful wedding together. Click on the link below to look and read about how Amy and Greg made this such a unique wedding.